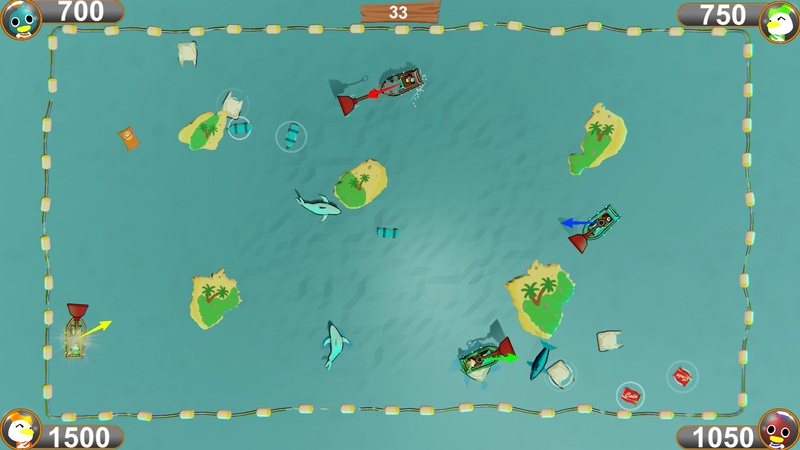 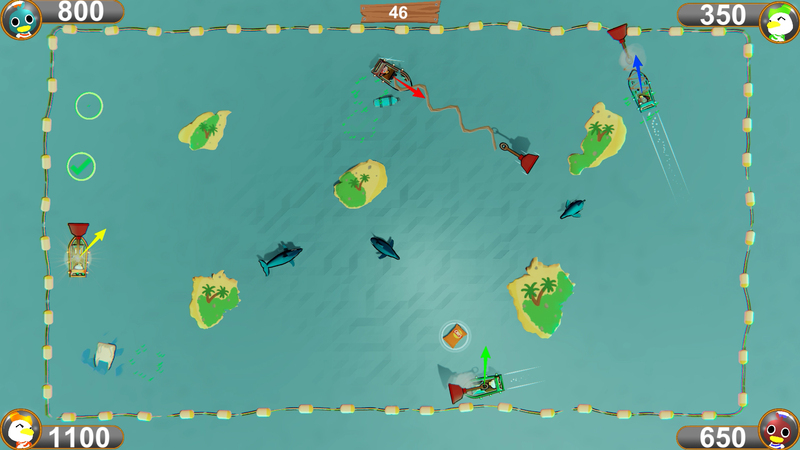 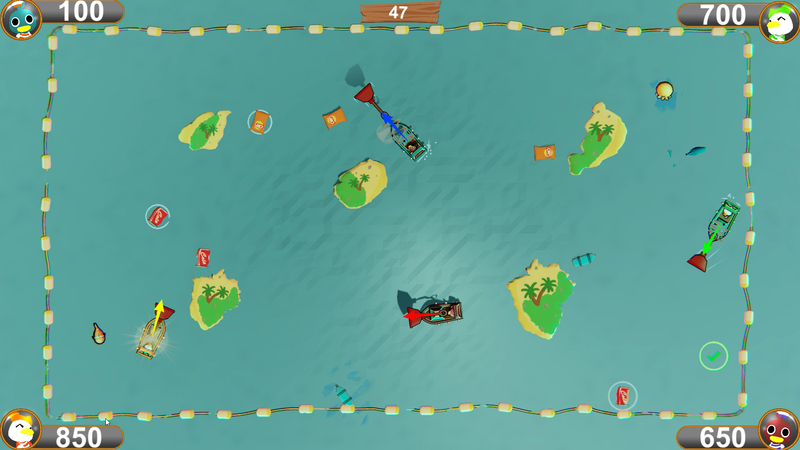 Grab Your Trash is a versus multiplayer game where you play as a boat. The goal is simple, collect and clean the sea of the trashes with your hook. 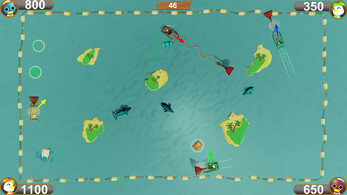 But be careful, do not shoot the other boats or the sea animals ! 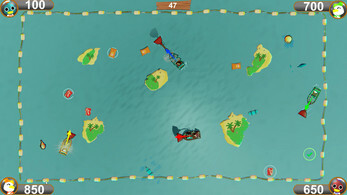 Jean-Michel David, Julie Guillaume, Aymen Jemmali, Jonathan Lippert, Youri Dhont, Bénédicte Marcq, Pierre Van dhelsen, Guylian Woillard.